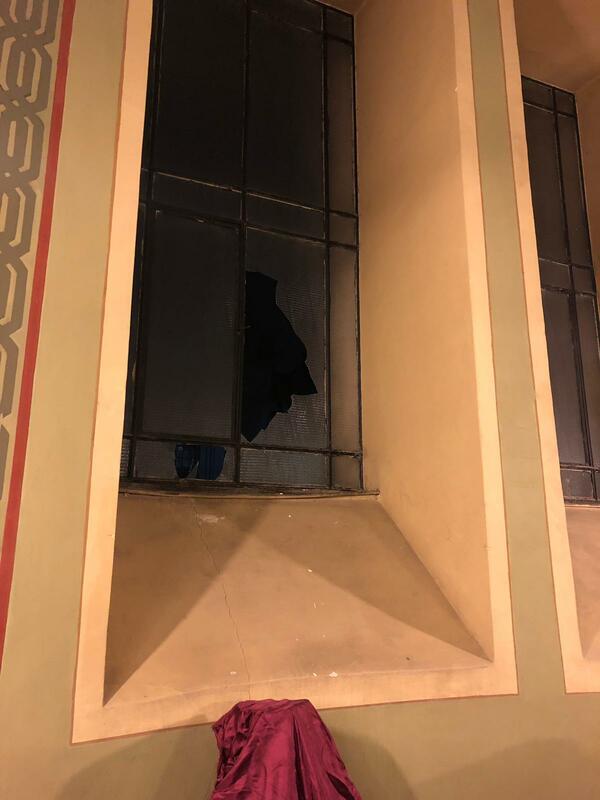 NEW YORK – The World Jewish Congress is deeply concerned and disgusted by the vandalism of the Great Prayer Hall of the Sofia Central Synagogue, in which a man hurled stones through the windows of the building on Saturday, just over a week after a monument in the Bulgarian capital honoring the victims of the Holocaust was targeted. 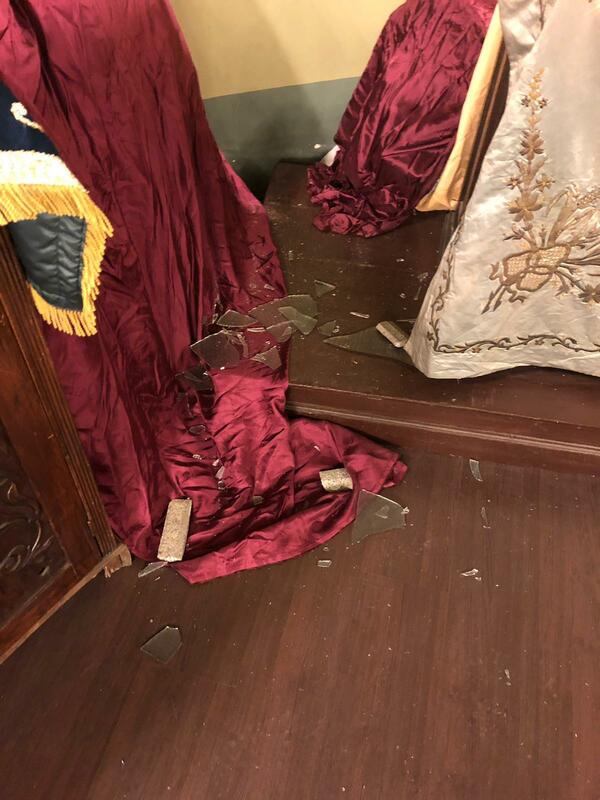 “The World Jewish Congress stands with our community in Bulgaria in decrying this despicable act of vandalism against a center of Jewish life in Sofia, and is further outraged by the utter lack of attention this desecration was given by passersby. We urge the authorities to take every measure possible to ensure their safety and well-being in the face of a spate of antisemitic incidents of late, and recognize that this cannot be treated as a simple act of criminal vandalism,” said WJC CEO and Executive VICE President Robert Singer. “Jews in Bulgaria are proud members of society, and their security must be of utmost importance and concern, as with all citizens of Bulgaria. It is absolutely unacceptable that the community should have to live in fear or trepidation for their lives or their property, simply due to their identity as Jews. We trust that the police and government will treat this incident with the severity it deserves, and do everything in their power to prevent such acts of hatred from happening again, including around-the-clock protection of Jewish communal property," Singer said.